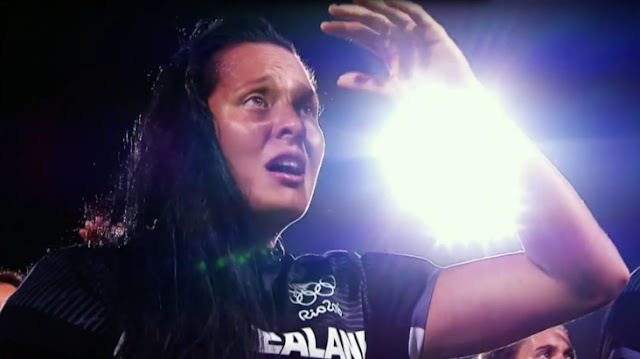 On Monday, this is the story the women of the New Zealand rugby sevens delivered to the world. Following their loss to Australia in the gold-medal game, the gutted Black Ferns solemnly marched in front of their fans, formed a line and performed a version of the Haka, the traditional Maori war dance. They were in tears. Their supporters were in tears. In the centre of the line stood Portia Woodman, the fierce star winger of the team whose father Kawhene and uncle Fred played for the All Blacks. As she danced, she wept openly. That moment — so intimate, so powerful — has since blown up on social media and it’s now playing to a global audience. You can decide for yourself what that says about our world. But the Olympics, which are so deeply flawed on so many levels, still produce scenes like this; scenes we remember, scenes that move us to the core of our being. There is an Olympic ideal. Sometimes it’s harder to find than than a black pearl but when you see it, you know it and you saw it in the women of New Zealand on Monday night. 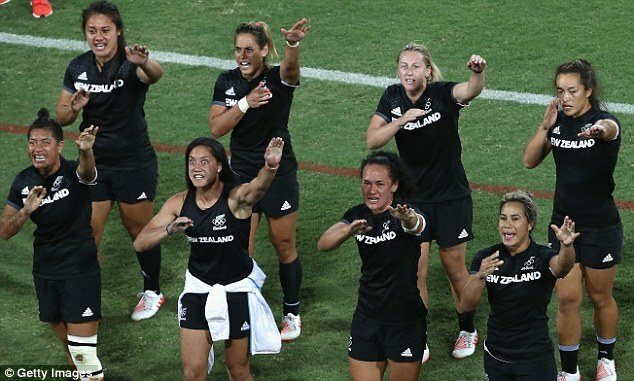 Responses to "Women’s rugby team performs emotional haka after losing Olympic gold"